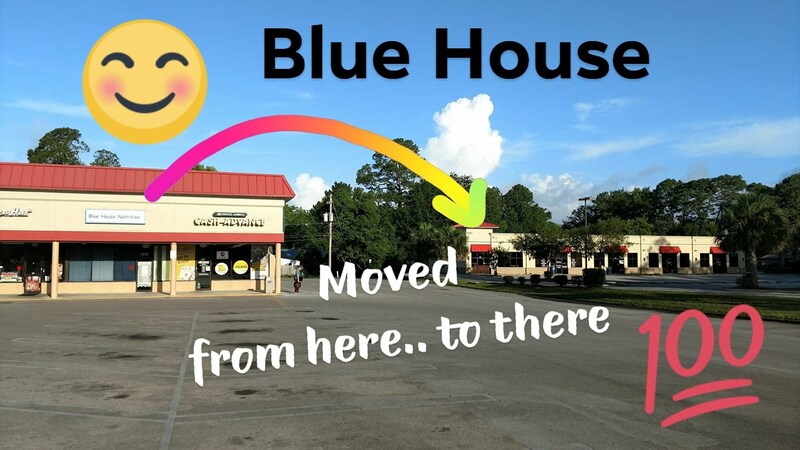 Blue House moved to the next build/shopping strip. We are right next to Shear Genius. Blue House is a working Club where operators share Good Nutrition and encourage Healthy Active Lifestyle which makes Blue House very different from a restaurant. Operators become friends helping you purchase product for home at the best price, conducting wellness profiles, setting up meal plans, and keeping you full throughout the day which makes us very different than a restaurant. Together we create a social community around Healthy Active Lifestyle. FRIENDS HELPING FRIENDS! So we can always provide services free and keep servings at just above cost, we continue to finds ways to keep costs down in the club and on club servings. VENMO is one way we can save. 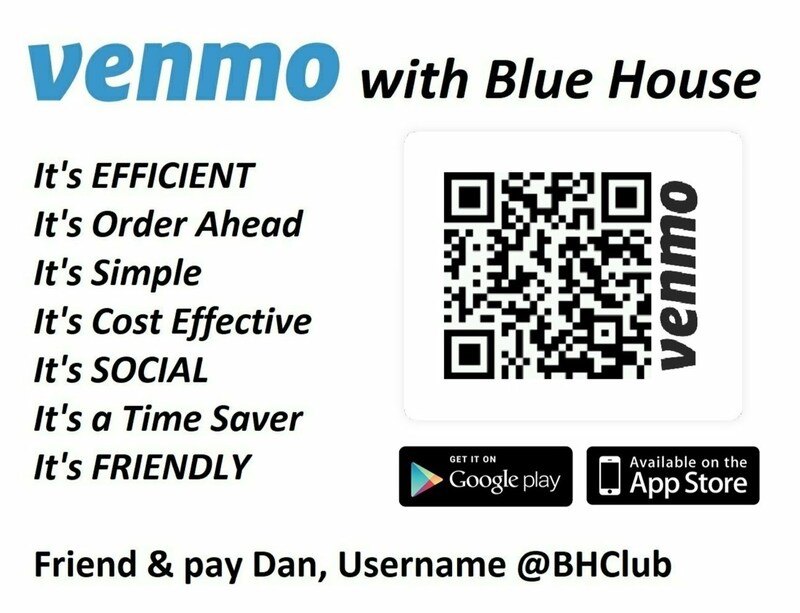 VENMO... FRIENDS PAYING FRIENDS WITH NO FEES and fewer trips to the bank/ATM. To ORDER AHEAD, simply type desired shake order in the "What's it for?" note section when paying with Venmo. Can also add "in 10" for "be there in 10 minutes" so we do not get shake ready too soon. Orders are worked with members present in the club and in the order received. Tips: Only use Venmo with people you know. Using a Debit Card or bank account as a payment method in Venmo, will NOT have a fee when paying friends. Venmo will tell you when linking a card if the card will have fees. If under 18, make sure you have permission to setup account.